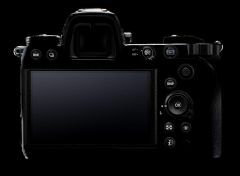 Various rumors on sensor format have been ongoing, and Nikon has applied for various body and lens patents. Everyone is expecting Nikon to officially produce FX and DX mirrorless cameras. Yesterday saw a more reliable news, two full frame ML cameras will be officially released on the 23rd of August. Old rules, first draw a site and then add details. 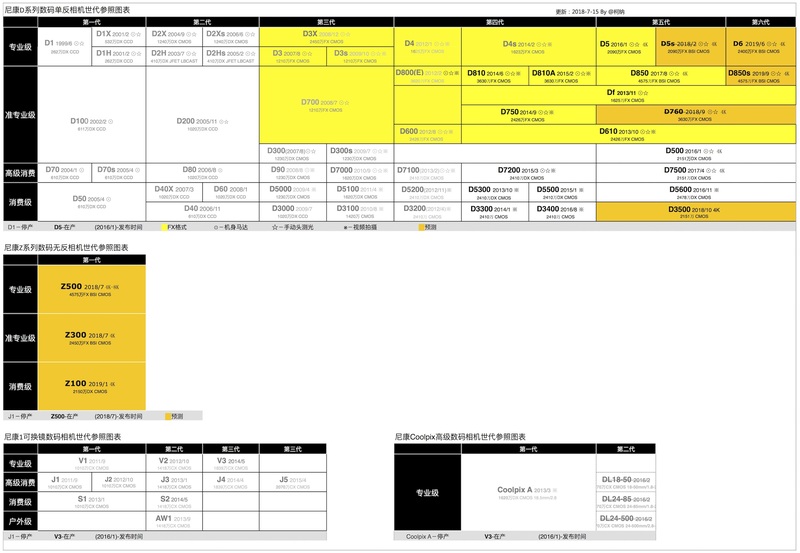 The two Nikon full frame ML cameras will be announced on August 23rd, respectively 24 million and 45 million full frame, using Nikon's newly developed Z-mount, the camera tentatively named Z300 and Z500, with 24-70/4 lens kit Prices are $3,000 and $4,000, respectively. There are also two headers and a Nikon F mount lens adapter ring. The rumors are relatively reliable. Nikon is responsible for the propaganda page producers. There are dancers in the promotional materials, which should emphasize dynamic focus performance. Anti-shake, D850 style reversible back display, LCD shoulder screen at the top, only one turntable at the top of the fuselage. According to people who have been in contact with the camera, the handling performance is very good. Wait and see! There is a Nikon interchangeable lens camera history in this link, the picture is too big to be placed in the first post. And (a probably fake) image of the back of the upcoming ML. 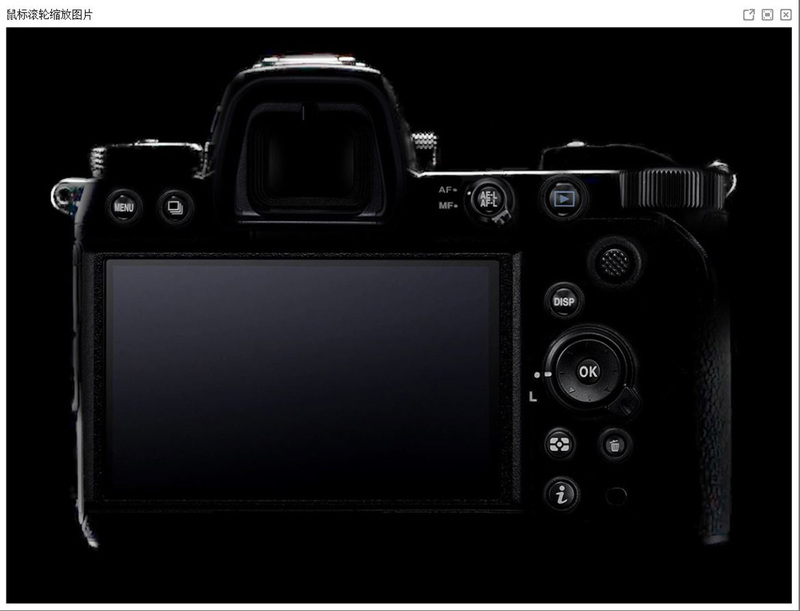 And one more from the same website, which looks more "nikon" because of white prints on the buttons, but very probably also fake because I don't see a lock (L) on the central button.